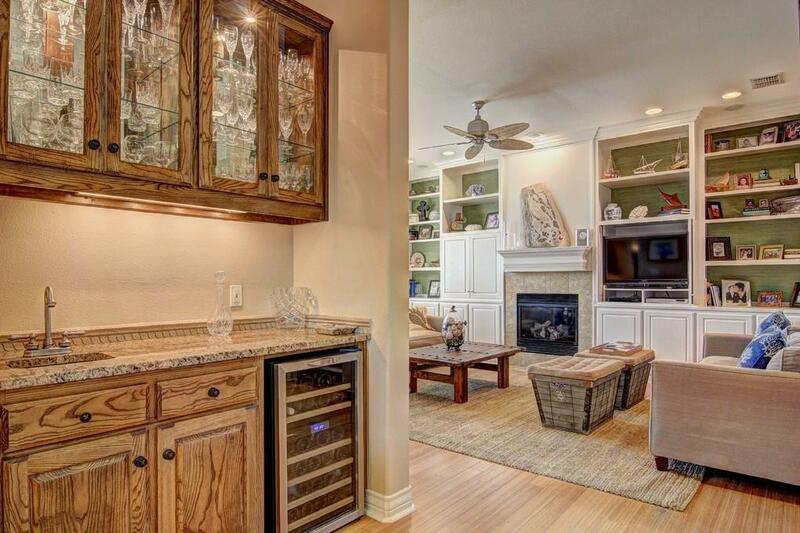 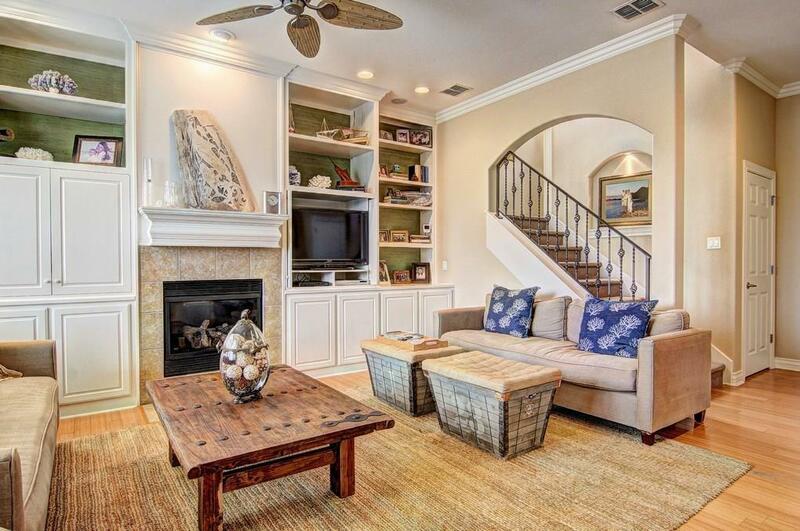 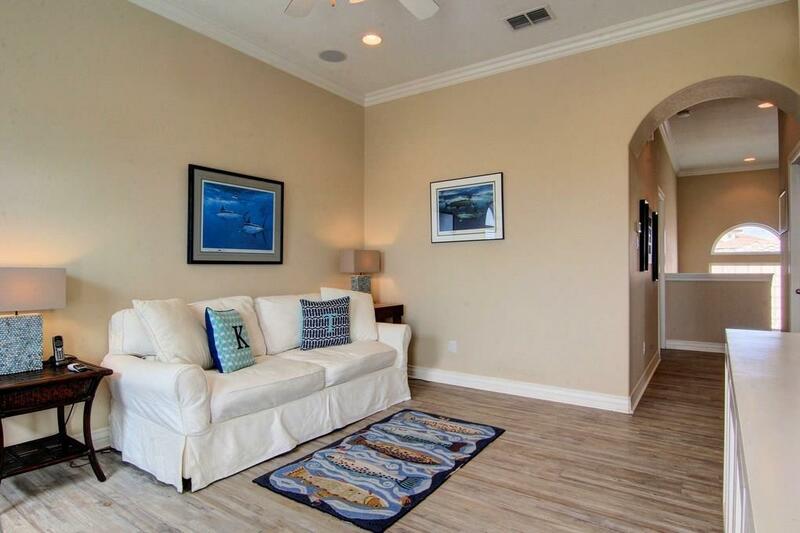 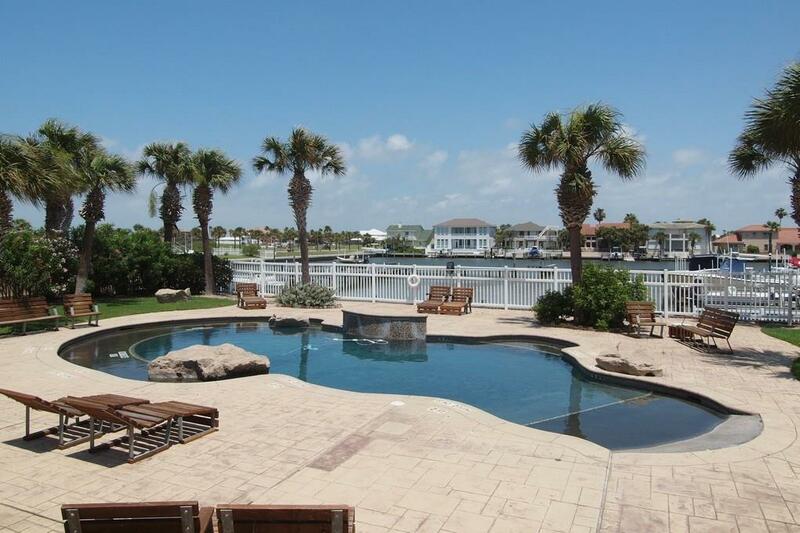 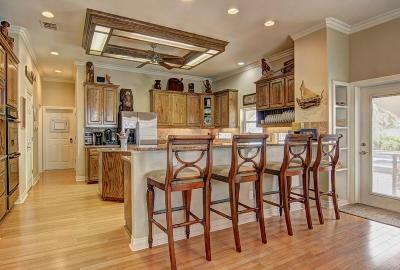 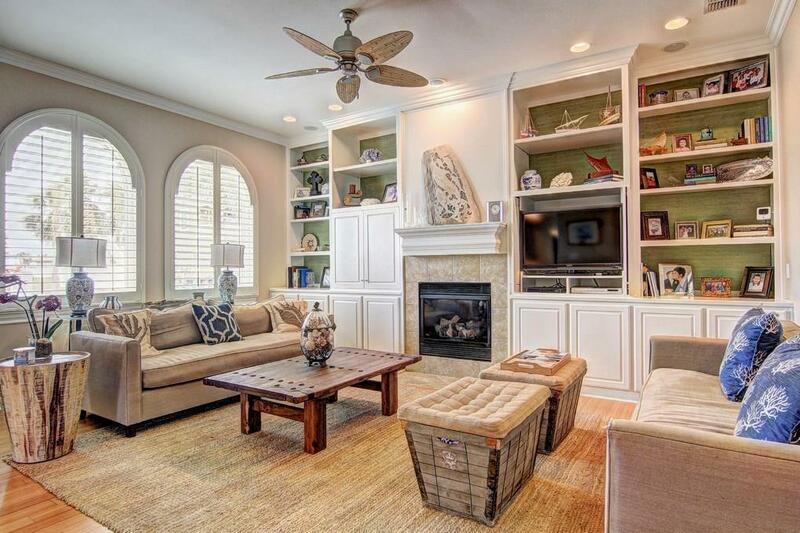 If you love entertaining, boating, and the beach, say hello to your new coast house! 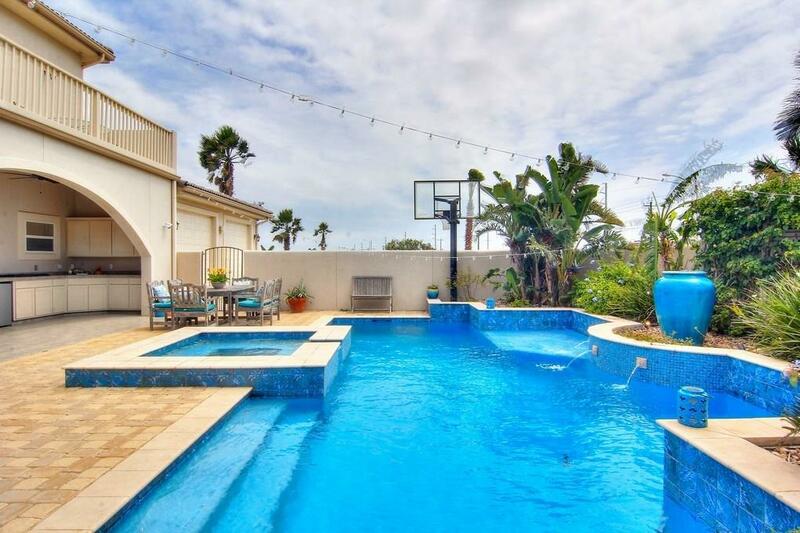 FABULOUS INSIDE & OUT in gated subdivision with TWO BOAT SLIPS and a PRIVATE POOL on a SUPER-SIZED LOT, plus golf cart access to the beach, restaurants & shops! 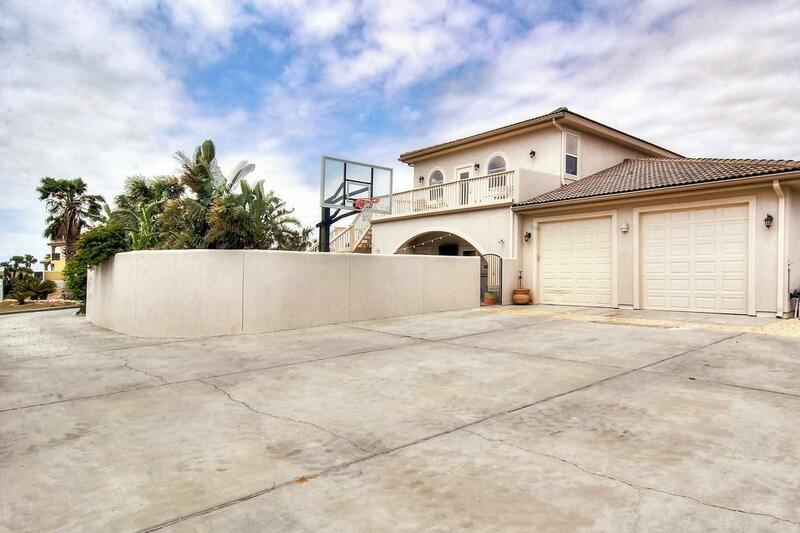 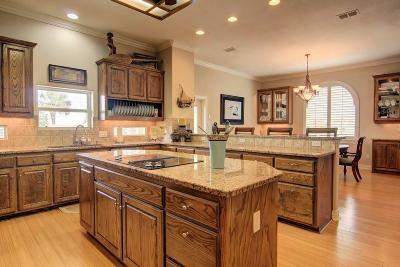 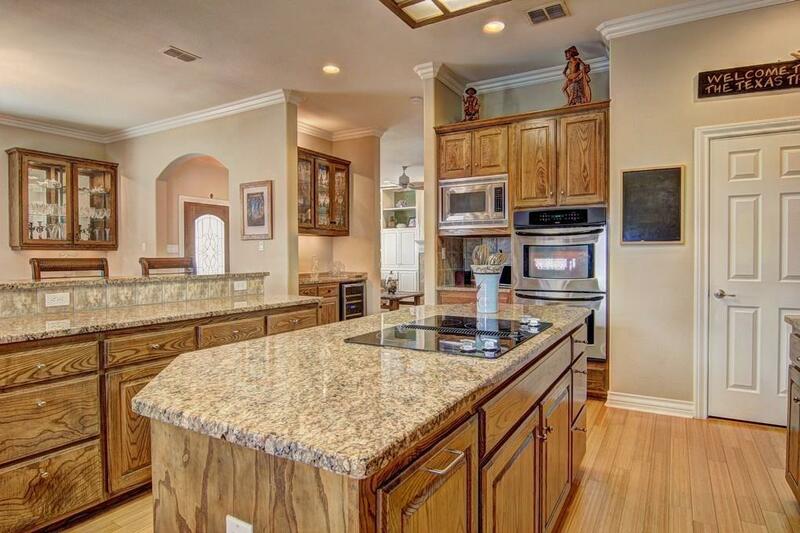 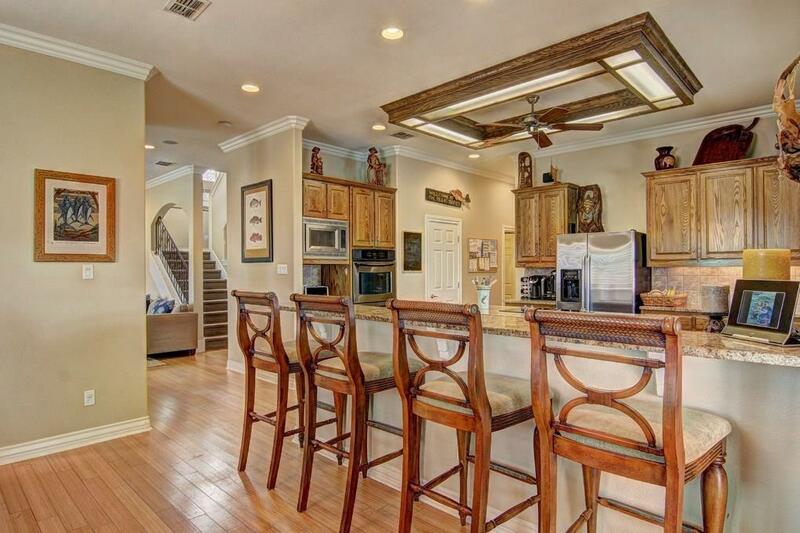 4-bedrooms, 3.5-baths, oversized 2-car garage, 2 living areas, and tackle room! 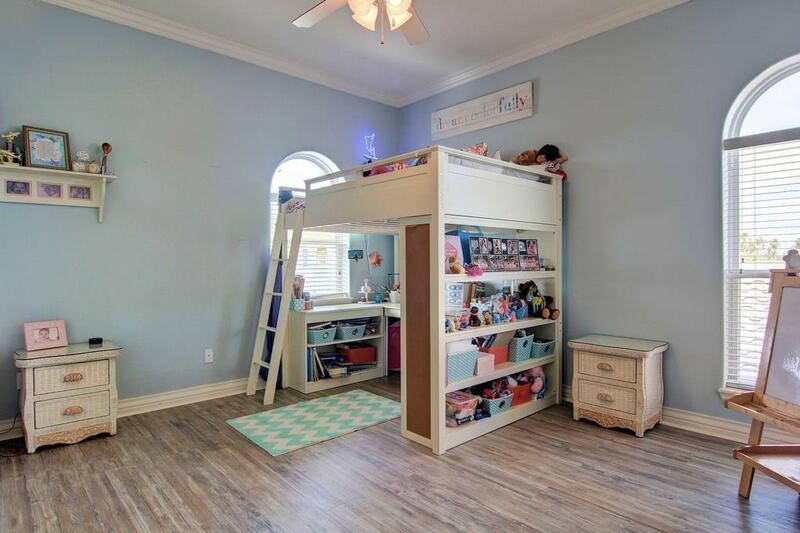 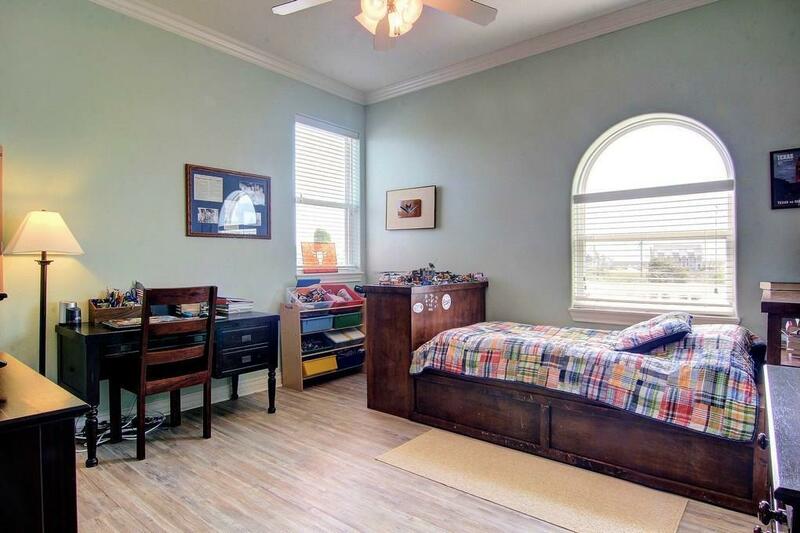 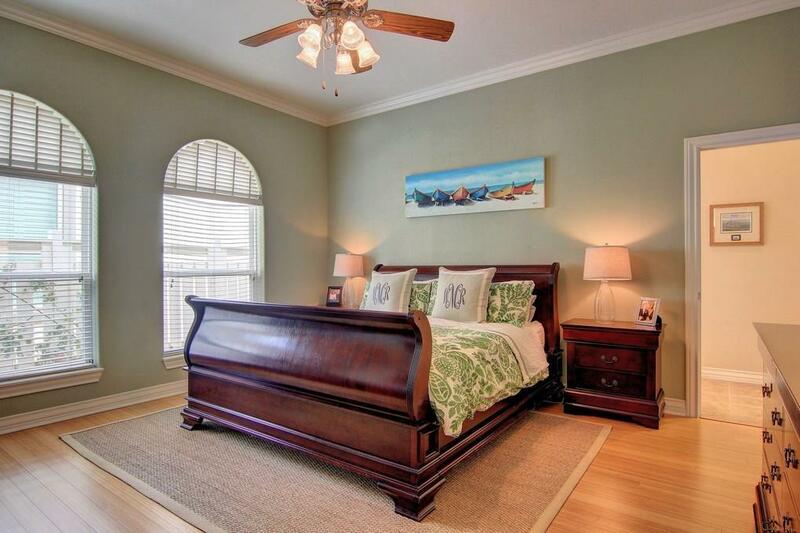 Spacious master suite on ground level has whirlpool tub, separate shower, two vanities & walk-in closet. Also on 1st floor are kitchen, dining, living, wet bar, guest bedroom, powder room, laundry room, and awesome outdoor poolside kitchen & entertainment area. 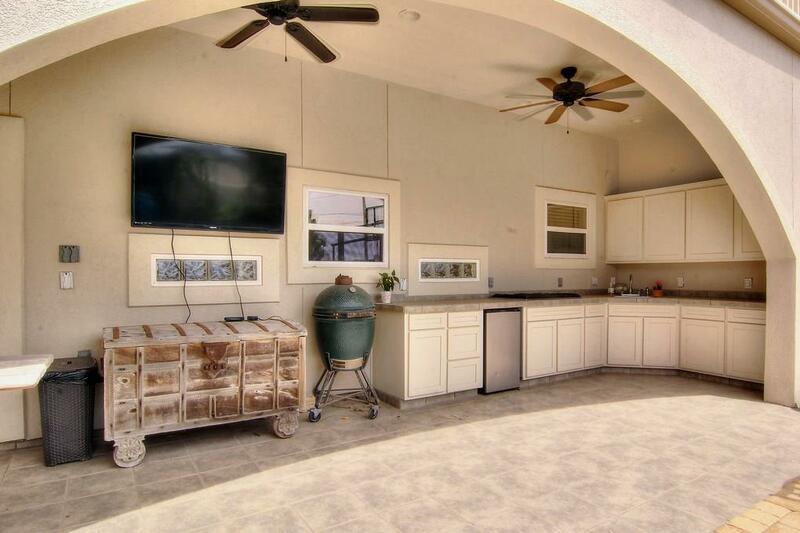 THE COOLEST for entertaining w/ easy flow from indoors out. 2nd floor has two guest bedrooms each w/ full bath, a second living area, large storage area, and deck overlooking the heated pool & hot tub. 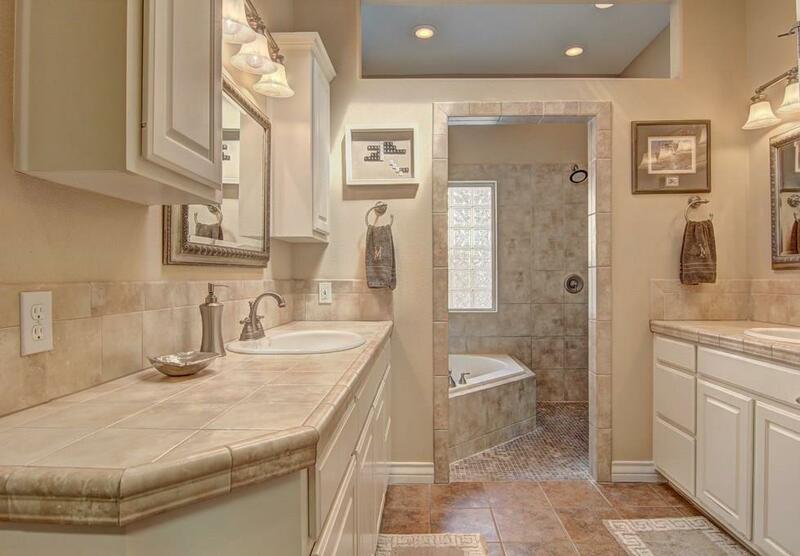 Outdoor shower, too! 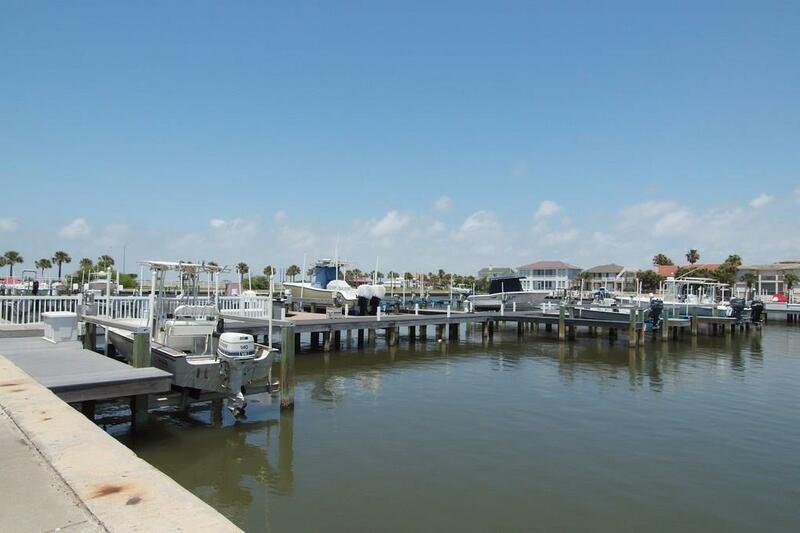 LOTS of extra off-street parking for boats & cars! 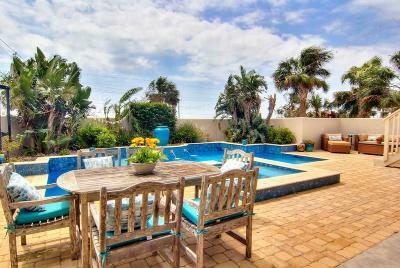 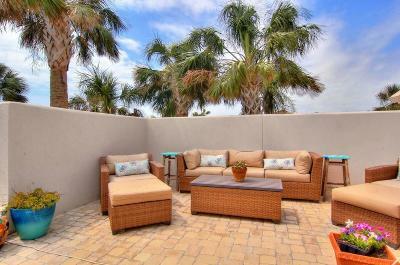 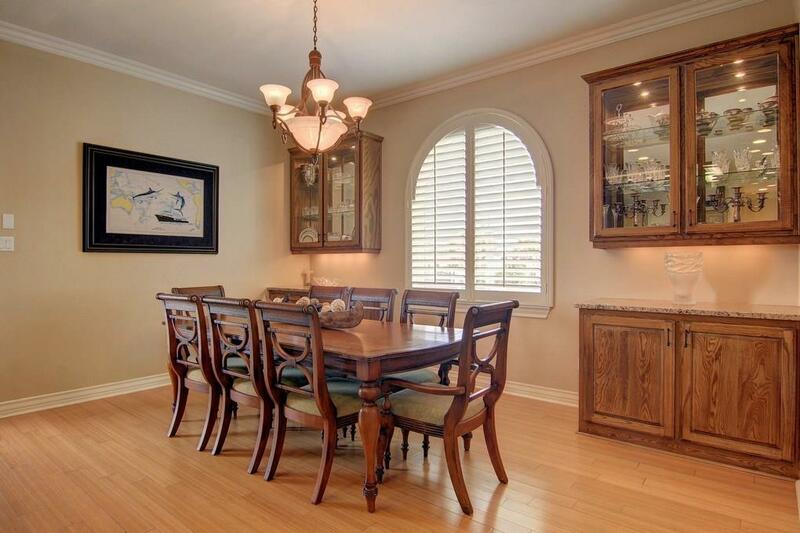 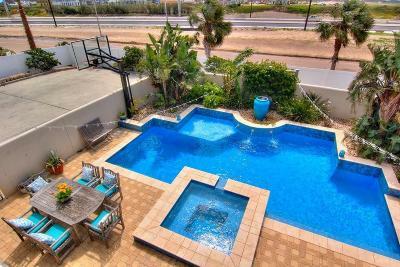 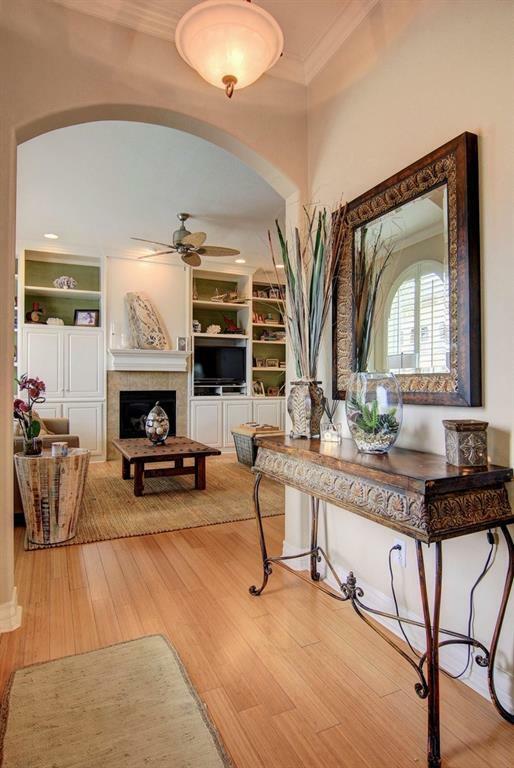 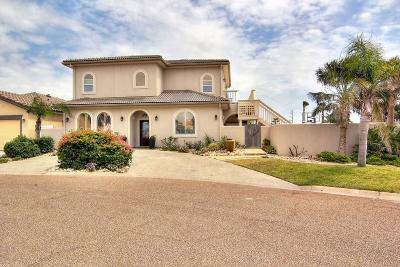 La Joya is a small, gated addition with community marina, pool/party area, & green space. 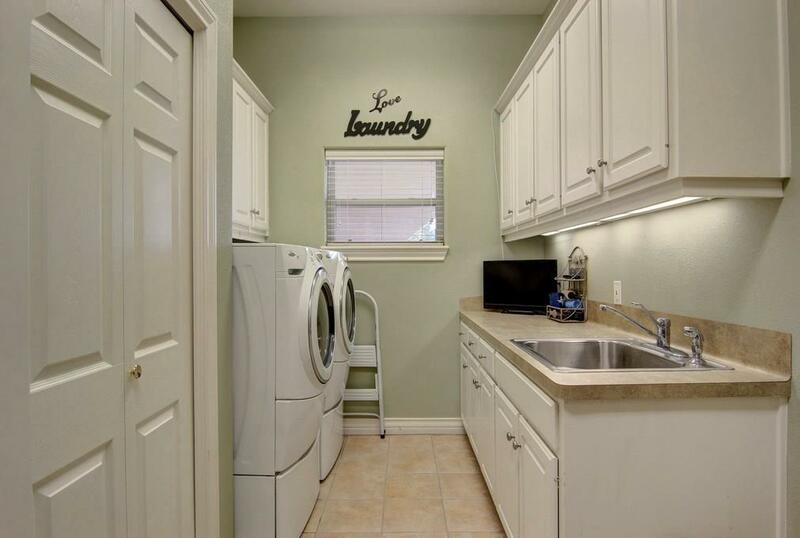 Don't miss the boat on this unique opportunity!